Many Verizon Wireless customers complain that their iPhone 7 and 7 Plus smartphones frequently drop data and GPS connections, but neither the carrier nor Apple will confirm or deny the reports. 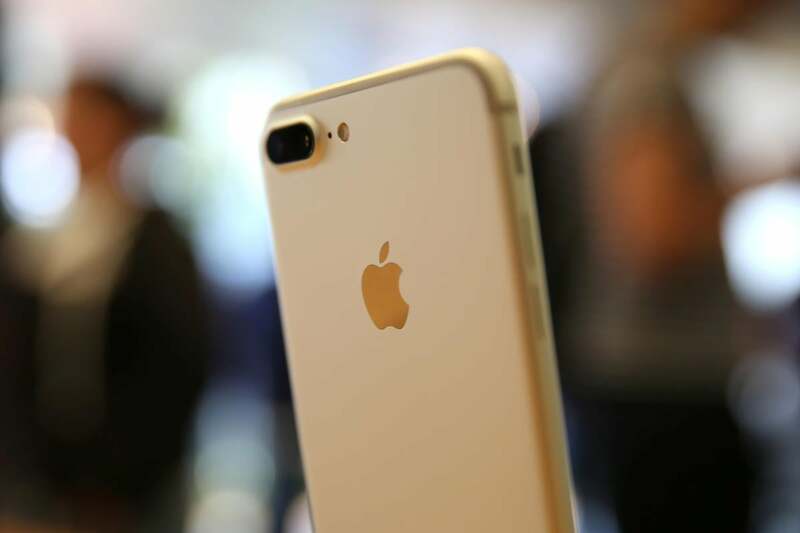 Expensive new smartphones ought to work flawlessly out of the box, but hundreds of Verizon Wireless customers say their new iPhone 7 and 7 Plus phones frequently lose data connectivity and GPS signals. "My phone is saying 'No Service' in previously strong-signal areas. Mine has done this about 4 times that I've noticed in the past 24 hours. It lasts about 2-3 minutes each time," wrote MacRumors.com user Mike6367 on a site forum. He is one of many consumers who left related comments. An Apple discussion board also contains similar sentiments. "So, had my new phone for about 4 hours now and have had both GPS and cell service drop at the same time at least 8 times- typically only for about 2 minutes but as I was traveling and using navigation it was very difficult,” wrote user Jaalwine. MacRumors.com alone has about 1,000 entries, and something is clearly going on. Neither Apple nor Verizon have issued statements, but I reached out for comment and if I hear back, I'll update this post accordingly. Customers on other U.S. carriers don't appear to be complaining about the same issue, so the problem likely isn't a flaw in Apple's mobile OS, iOS 10. The issue more likely has to do with some interaction between iOS 10 and Verizon's software or its network, perhaps a VoLTE-related upgrade it rolled out last spring. Wireless technology is very complex, and many users have potentially troublesome apps on their smartphones, as well. "I've noticed that whenever Waze or Google Maps is running the phone loses service every approximately 10 min then goes back to normal after 1 min," wrote user Determined09 on the Apple forum. "I drove around NYC all day and noticed this disturbing pattern so I called Verizon and they had me reset network settings to no avail." Toggling airplane mode on and off reportedly restores the connection, according to Gizmodo.com, but some users say they needed to restart their phones to get proper cellular connections. Both Verizon and Apple owe it to their customers to get to the bottom of this problem as soon as possible. It really shouldn't take a lot of nagging by customers and the tech press to drum up action.